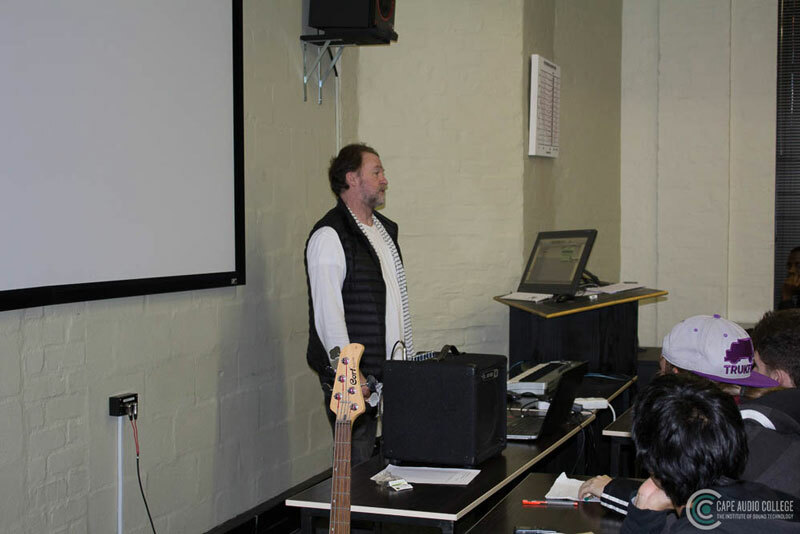 This week we had legendary producer Gabi Le Roux at Cape Audio College to do a lecture on music composition and production. 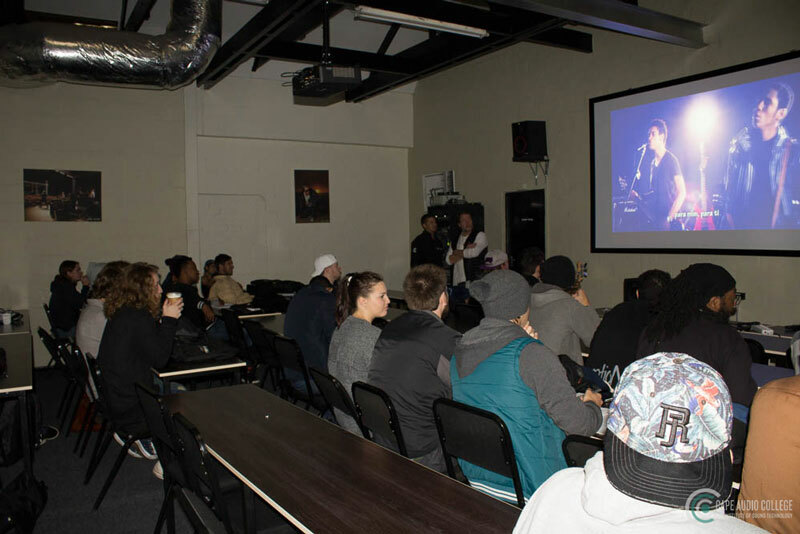 Gabi Le Roux is the owner and the creative heart of Kaleido-Media and has worked with artists such as Mandoza, Lebo Mathosa, Danny K and Brenda Fassie. 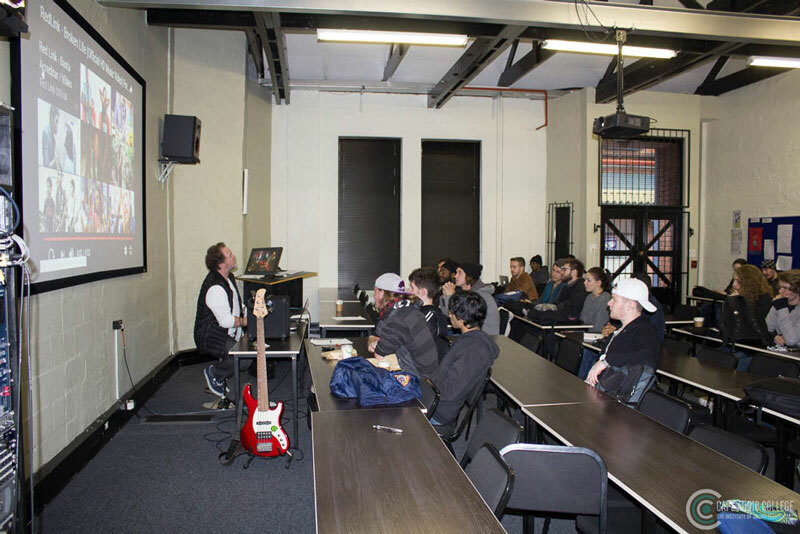 With a passion for production and years of professional experience in the industry, Gabi was the perfect person to come in as a guest lecturer for our second year Diploma in Sound Technology and Production students. 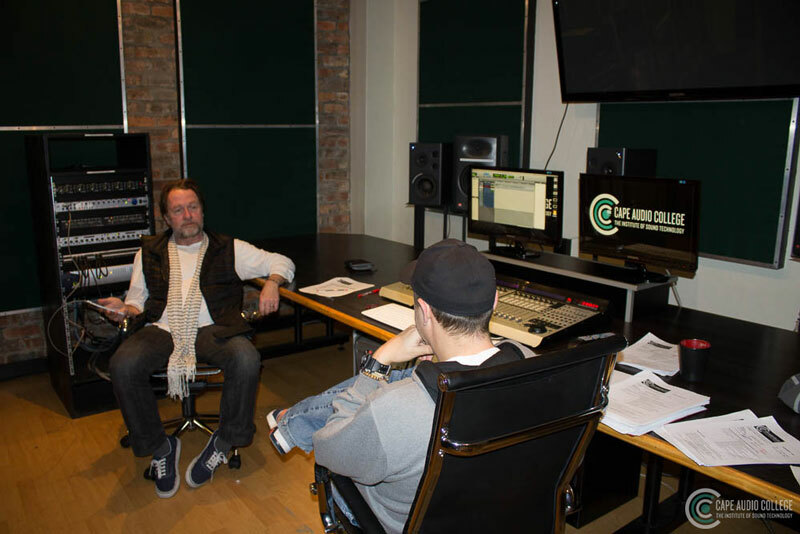 Gabi took time out of his busy schedule to share his vast knowledge of the production side of the audio industry. 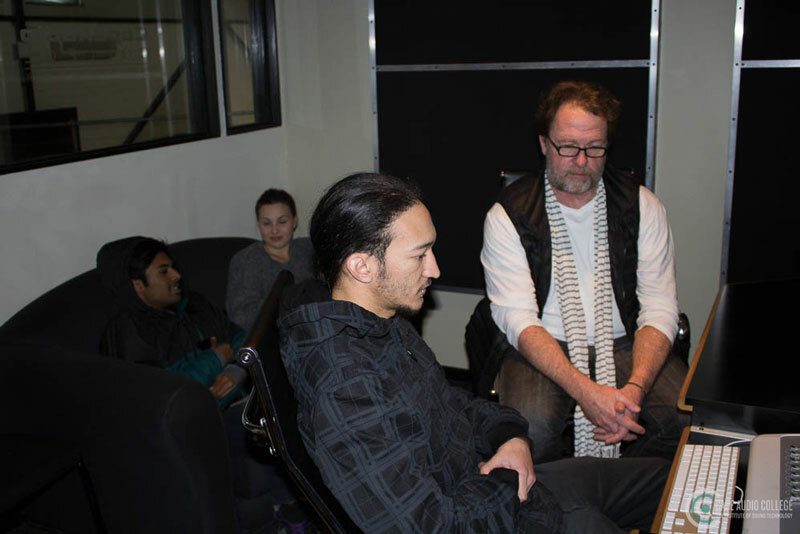 It was extremely interesting to hear his unique stories and views of the industry, his work over the years and about what the new 90% content concept means for local artists and engineers. He also went the extra mile and chatted to students and answered questions during his lunch break. 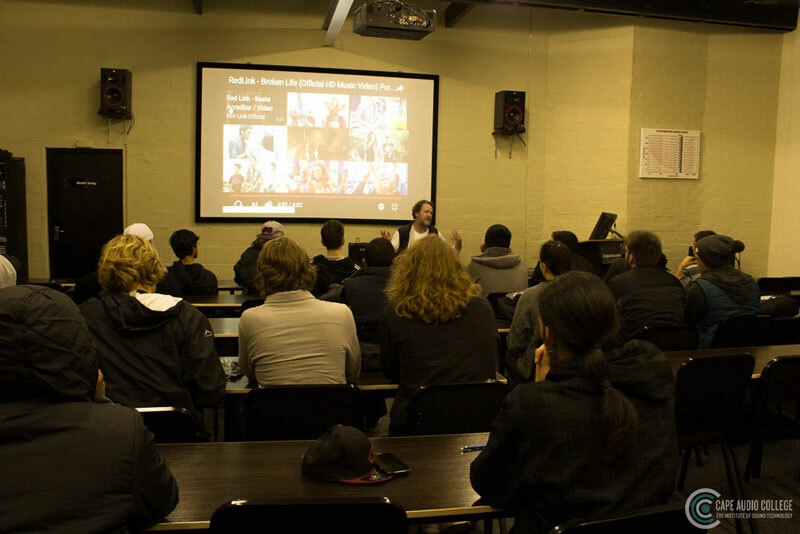 Hopefully his lecture shed some light on possible career options for our second year students for after they graduate next year. 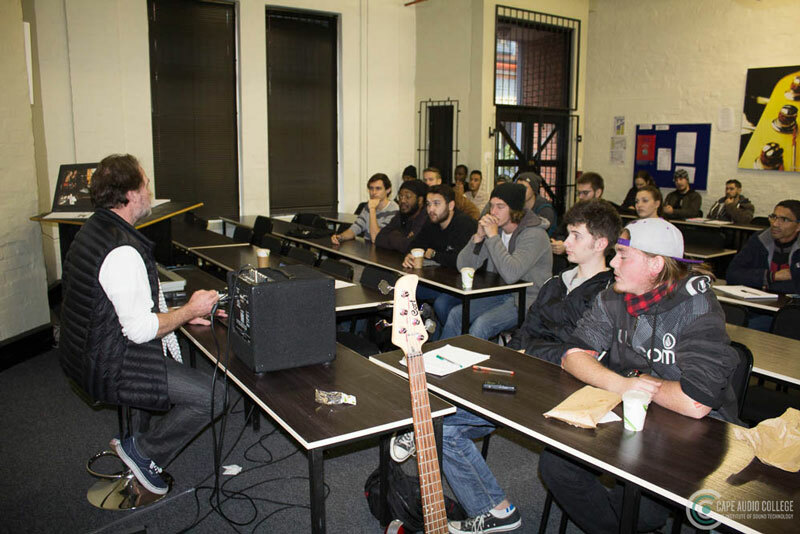 We would like to thank Gabi Le Roux for coming in, and we hope that he will come back for more guest lectures in the future.